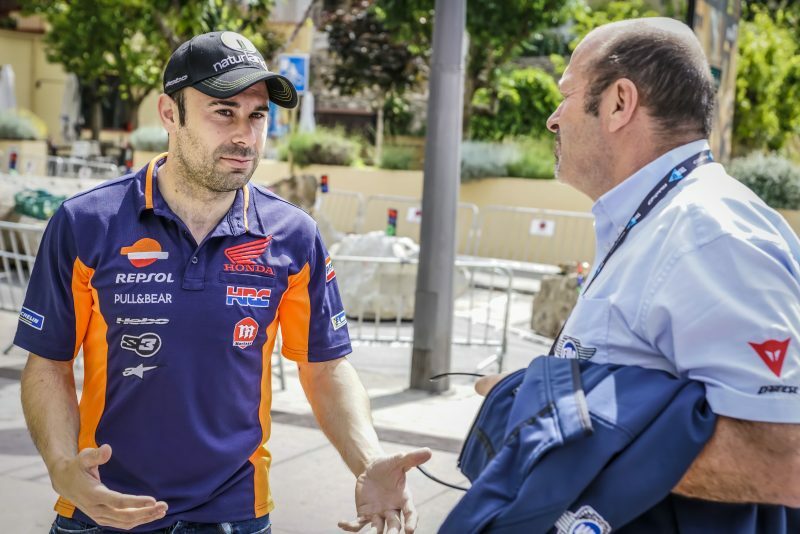 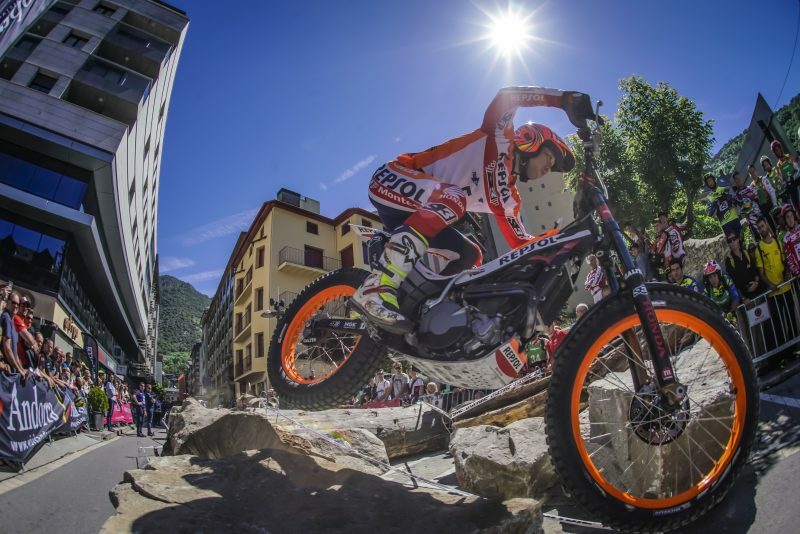 After the triumph last week in Andorra, Repsol Honda Team rider Toni Bou is poised to compete in Sunday’s fourth date of the 2018 TrialGP World Championship calendar, clear leader in the general standings. 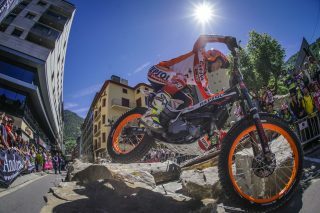 The event marks the 200th GP outing for the eleven times world champion. 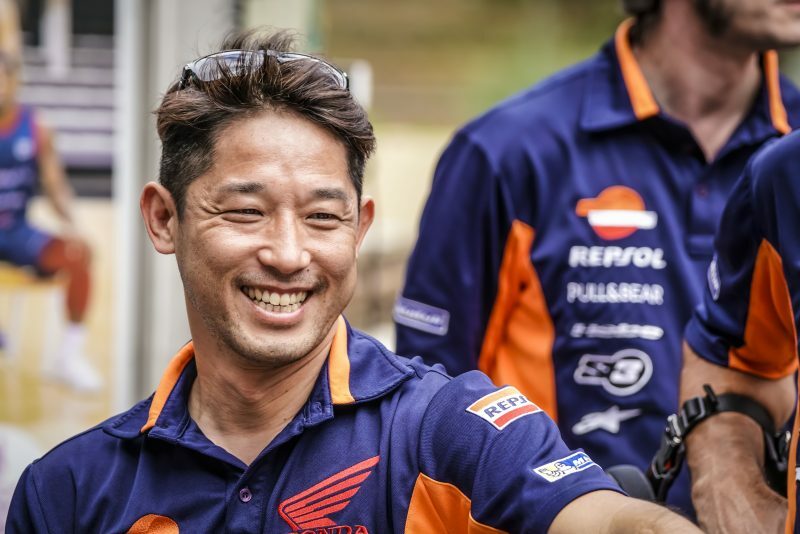 Takahisa Fujinami will likewise be looking to improve on his most recent performances. 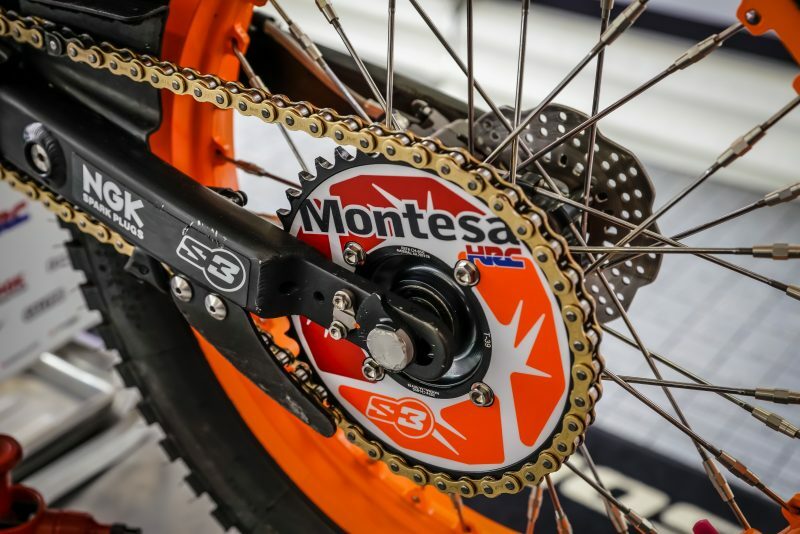 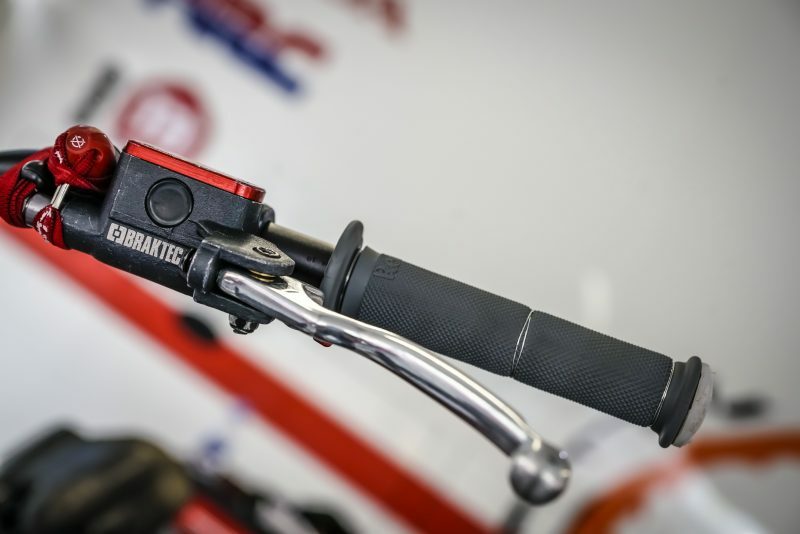 The Portuguese town of Gouveia in the northwest of the country, this weekend hosts the fourth calendar date of the TrialGP World Championship. 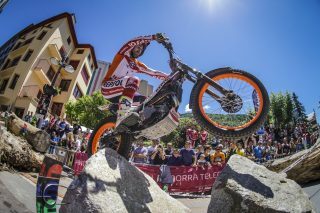 The event gets underway on Saturday with the dispute of the two lap-qualifying round. 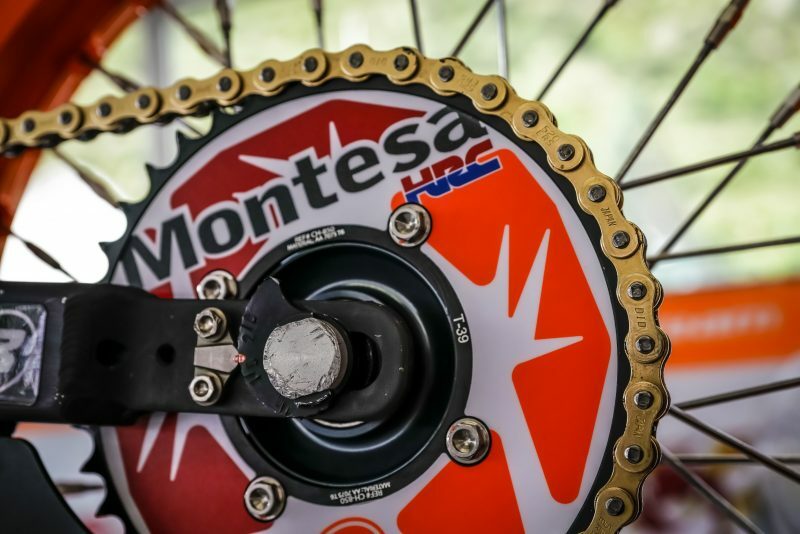 Q1 kicks off at 13:00, followed by Q2 at 15:00, the results of which will determine the start order for Sunday’s main event. 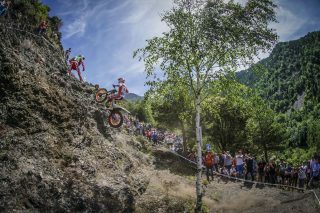 Competitors are scheduled to set off at 09:00 on the four kilometre-course set to include fifteen sections over two laps. 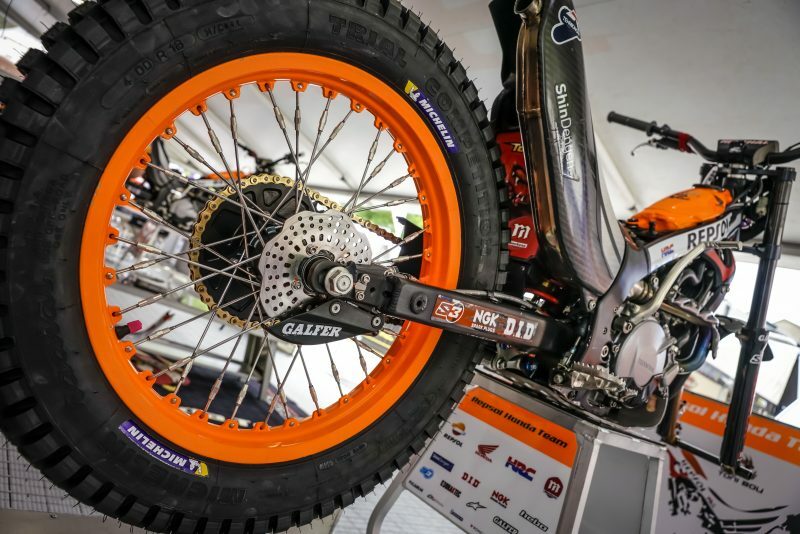 The race is scheduled to end at 15:20 (local time, GMT). 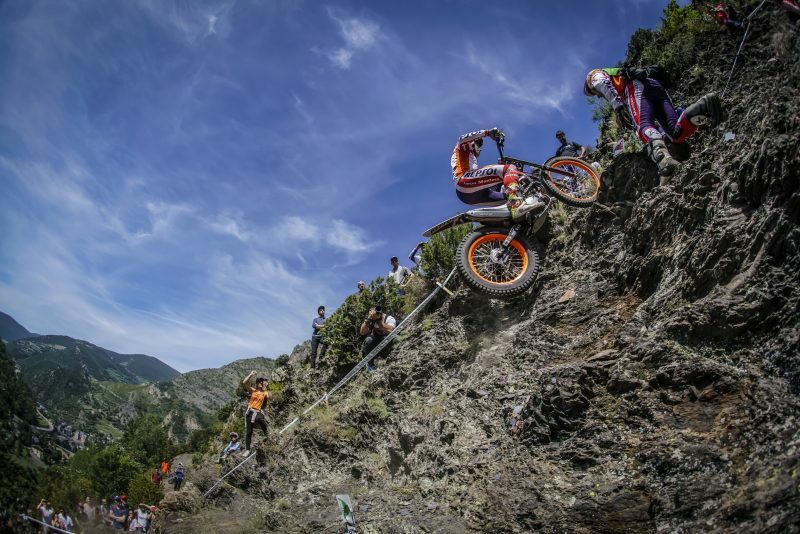 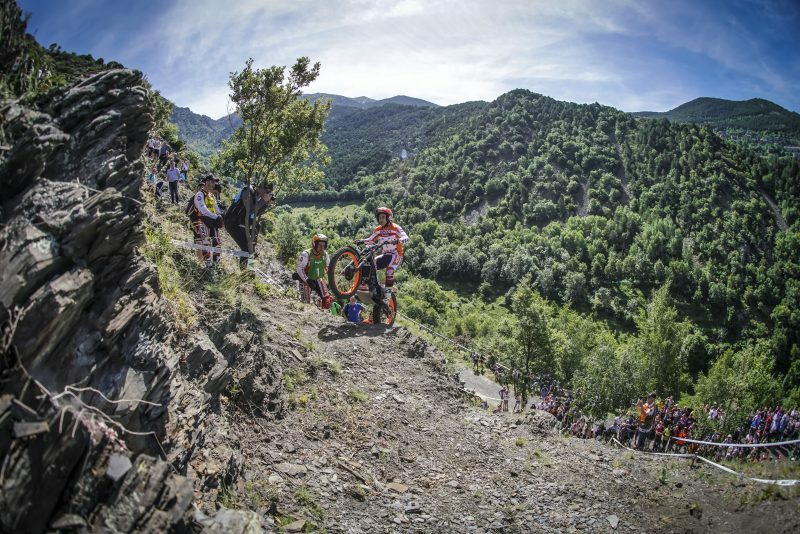 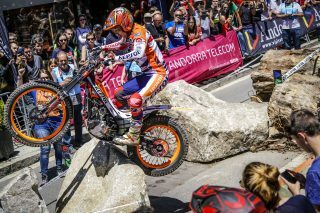 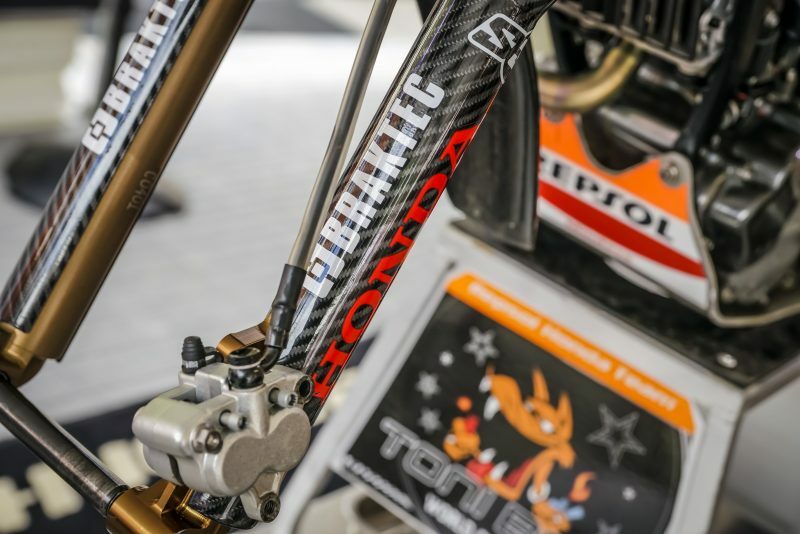 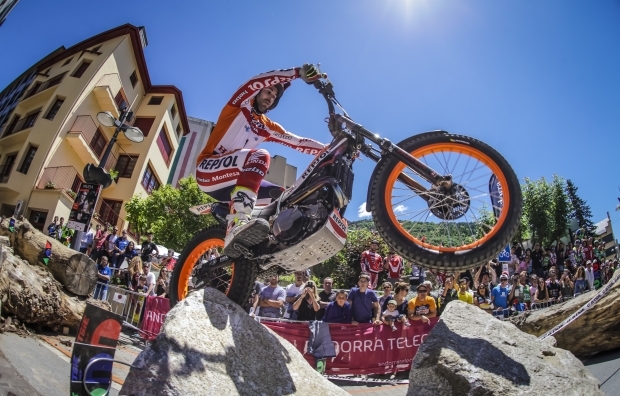 In the TrialGP of Andorra last weekend Toni Bou clinched a decisive victory that cemented the Repsol Honda Team rider’s grip at the head of the world championship leader board. 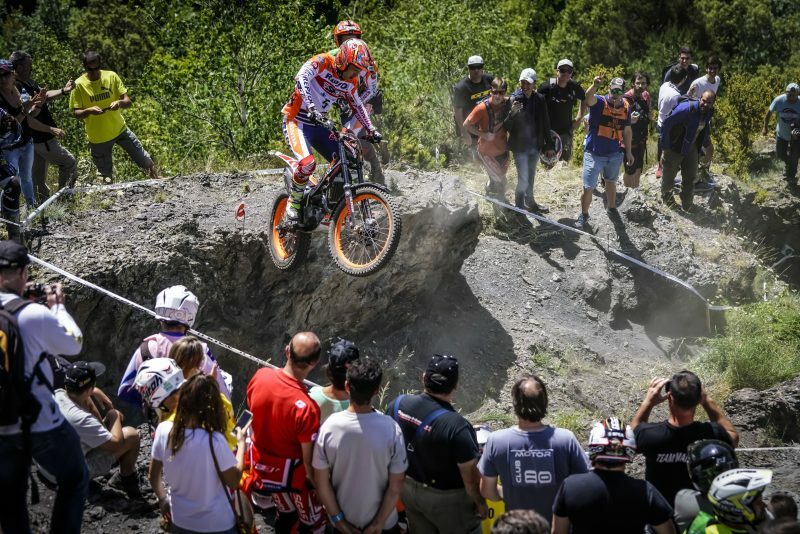 Bou now has a seven point-advantage over second-placed Jeroni Fajardo and nine over Jaime Busto in third spot. 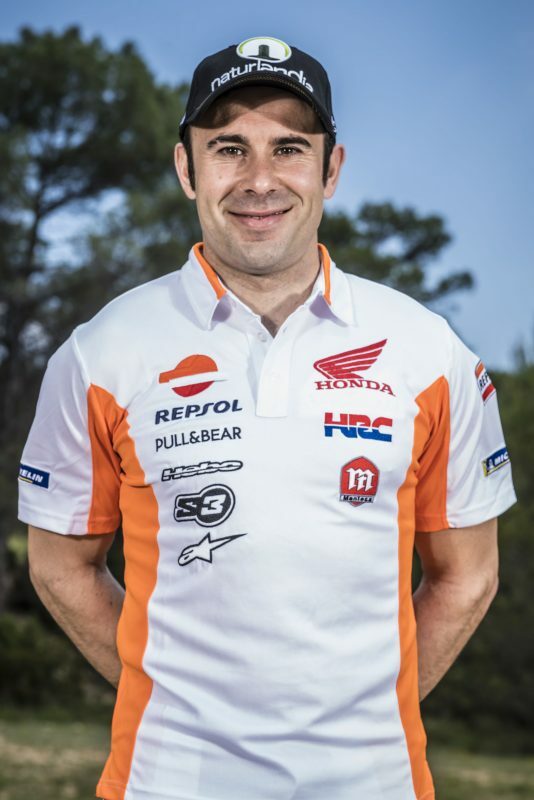 The participation of Toni Bou in Portugal will be trial number 200 for the Catalan ace in top flight competition. 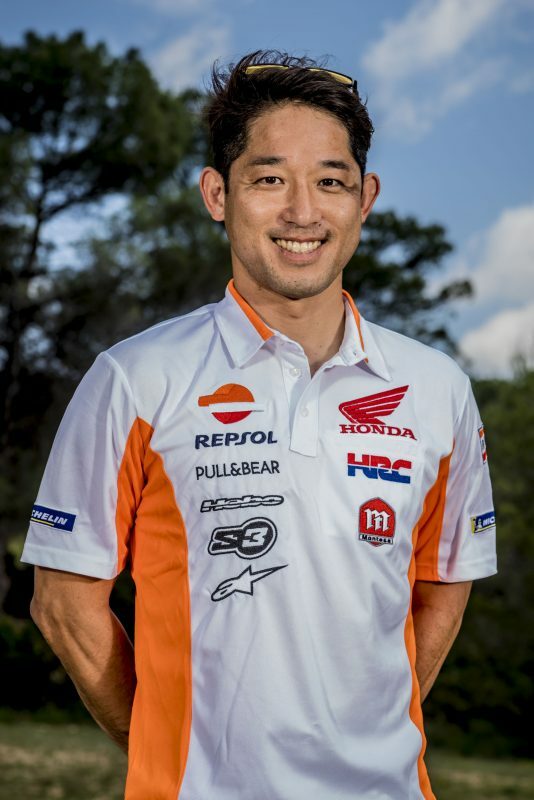 Bou’s Repsol Honda Team brother-in-arms, Japanese rider Takahisa Fujinami, arrives at the event hoping to improve on the results of the previous two events. In Andorra I felt very good in every way and we were able to win the trial, which is a very important result for both me and for the team. Now we are going to Portugal, which will be a totally different trial, without altitude full of completely different sections. We trust in the work that we have put in over the season with the team and have all the options open to continue leading the competition. 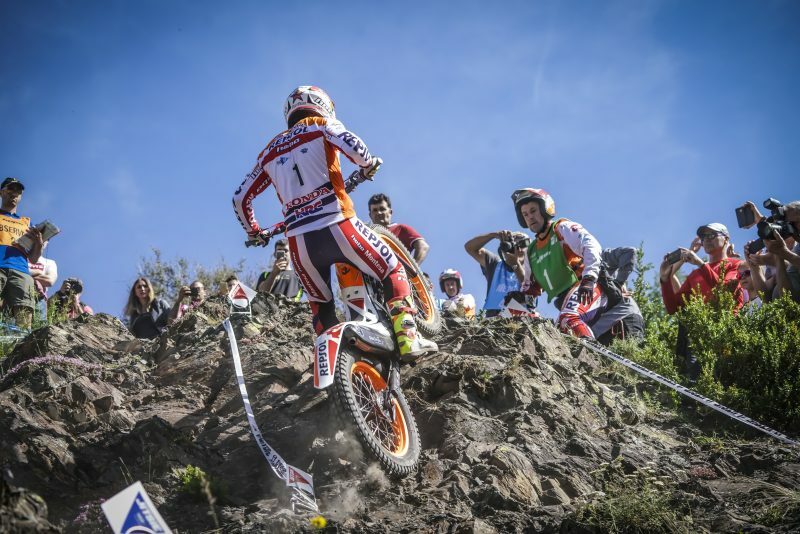 A good qualifying round will also be important for this trial. 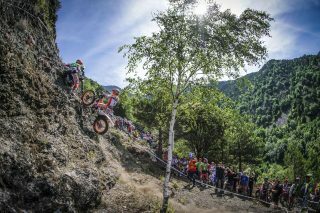 In Andorra nothing went as I would have liked it and I did not have the good sensations, which eventually turned into inaccuracies and mistakes that I paid for dearly. 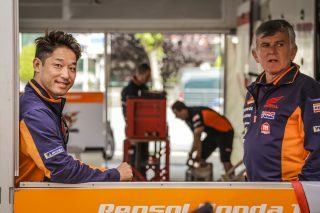 This week we have been working and I hope I have found the right way to get the good feelings back that I had on Saturday in Japan. Hopefully I’ll be able to return to that position again in Portugal. We will continue fighting.